Managing manure and waste can improve the overall farming operation while improving the environment and reducing fertilizer cost. A wastewater management system should be part of a total soil and water conservation plan for farms producing livestock and poultry. A nutrient management plan is an important part of the total waste management plan. The nutrient management plan allows farmers to more fully use the nutrients in animal and poultry waste to produce crops in an environmentally friendly manner. 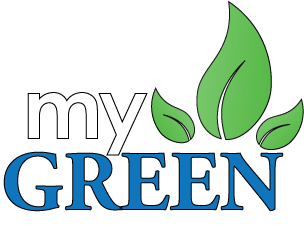 My Green Labs products consists of non-toxic micronutrients that are friendly and are designed to accelerate the activity of beneficial aerobic/anaerobic organisms involved in the breakdown of waste materials which at the same time suppresses the activity of odor producing bacteria. Would you like information or need to get a hold of us? Don’t hesitate to contact us today. We’d love to hear from you.